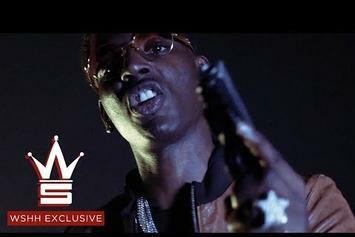 Young Dolph Releases New Video "On God"
Check out Young Dolph's new video for "On God." 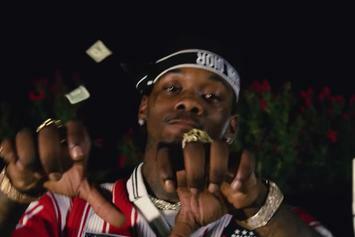 Young Dolph & Offset Enjoy The Finer Things In "Break The Bank"
Young Dolph and Offset make it rain. 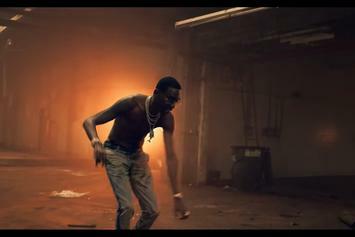 Young Dolph is incorruptible, unlike the cops. 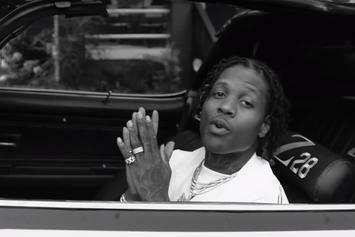 The Paper Route signee drops off his latest. 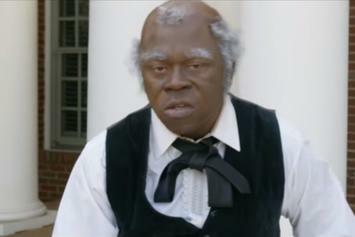 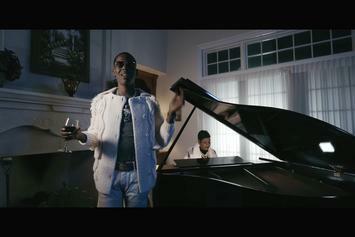 Young Dolph offers his critique of the Major Label system with "Slave Owner." 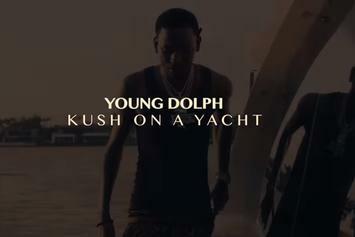 Young Dolph Wakes Up To "Kush On The Yacht"
Young Dolph pegs 'shotbyspencer' for "Kush On The Yacht" visuals. 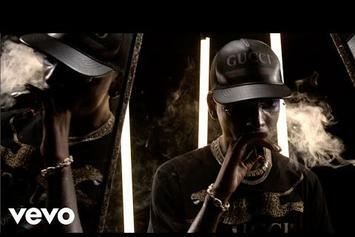 Young Dolph Drops Off New Video For "Paranoid"
Check out Young Dolph's new video for "Paranoid," off his newly released "Niggas Get Shot Everyday" EP. 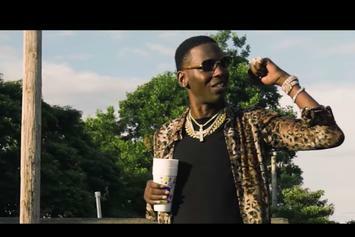 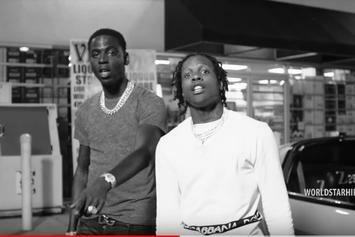 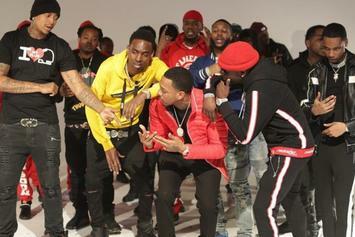 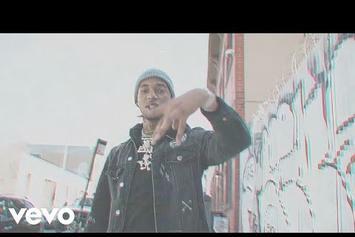 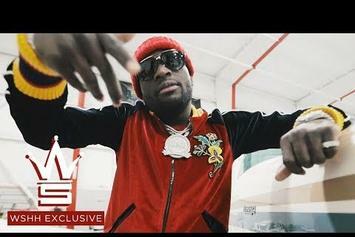 Young Dolph Releases New Video For "Point Across"
Check out Young Dolph's new video for "Point Across." 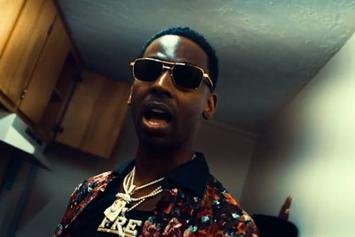 Young Dolph brings us some visuals for his track "All Of Them."